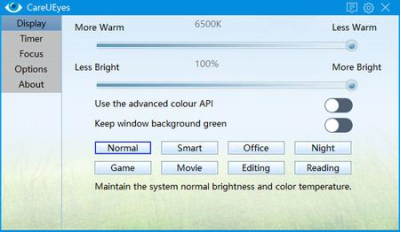 CareUEyes can automatically filter the blue light and make the screen look warmer and comfortable to the eyes, so that your eyes do not feel tired, and this application comes with several presets that adjust both color temperature and brightness such as normal, smart, office, game and night. 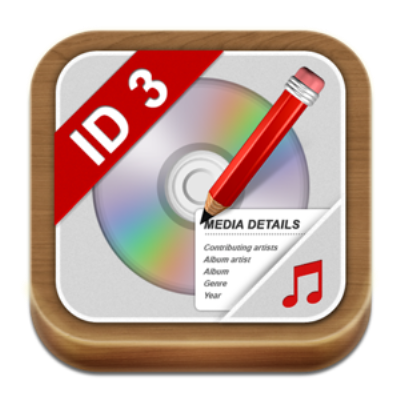 What started out as a BPM detection tool for DJs, runners and dancers, has become one of the finest iTunes library management tools around. 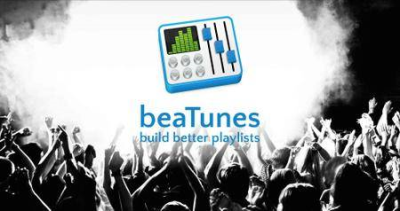 BeaTunes' powerful inspection feature lets you clean up your iTunes track data in a way unrivaled by any other software on the market today. Built for precision. Made for beauty. Above all, you want better photos. But what if you could have better photos faster? 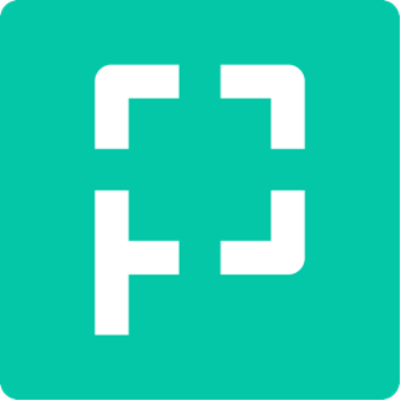 Perfectly Clear has mastered the science of intelligent image correction - creating superior quality photos in record time, so you can get back to doing what you really love.in no time. 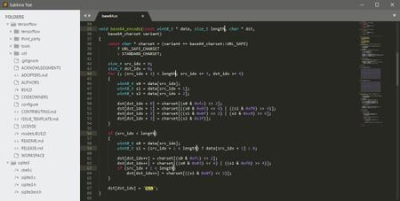 Sublime Text is a comprehensive word processing tool that includes an attractive and easy-to-use interface, dedicated to anyone who is looking for an alternative text editor with rich features. You are greeted by a single window with a dark gray background where you can start typing text. The status bar shows the line and column number, tab size, and text format. 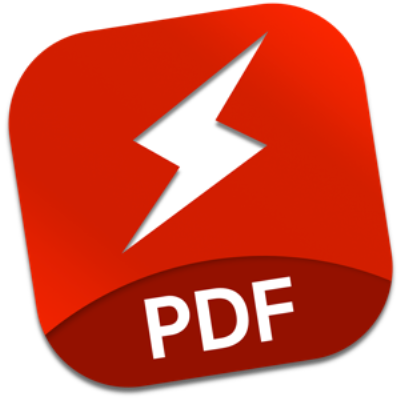 PDF Search is a utility which has a revolutionary search algorithm especially developed for PDF documents. 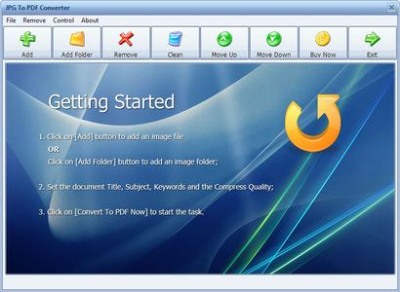 The time to reach the information in your PDF documents will be minimum with it. 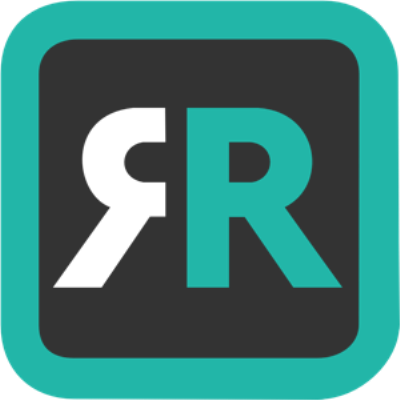 It will make you able to find what you are looking for within thousands of documents instantly. Mirror for LG TV is an application to mirror the screen of your Mac to any LG Smart TV. No wires and no additional hardware needed. This works on any LG Smart TV from the 2012 models onwards, and on the LG Home Theater System. 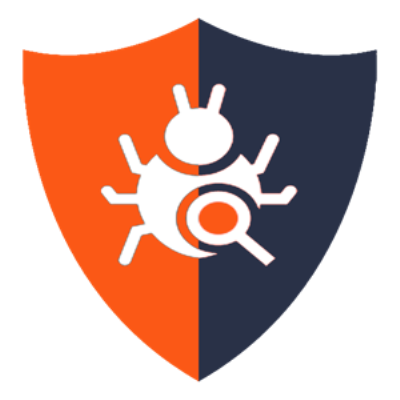 It is a pleasure to announce the latest release of the Netavis Platform for Security and Business, Netavis Observer 5.0! Music Tag Editor Pro can help you to edit your Music Tag info easily and effectively,Batch edit all tags and batch rename with metadata, you can also use it to convert the text encoding of Music Tag, In situations,it can repair the messy code in Music Tags. Give your Mac the Antivirus VK Pro with a live detection system! Do you have problems with a slow Mac or annoying popups and ads taking over your browser causing headache? You just found the solution. Antivirus VK Pro is the perfect choice for your needs.